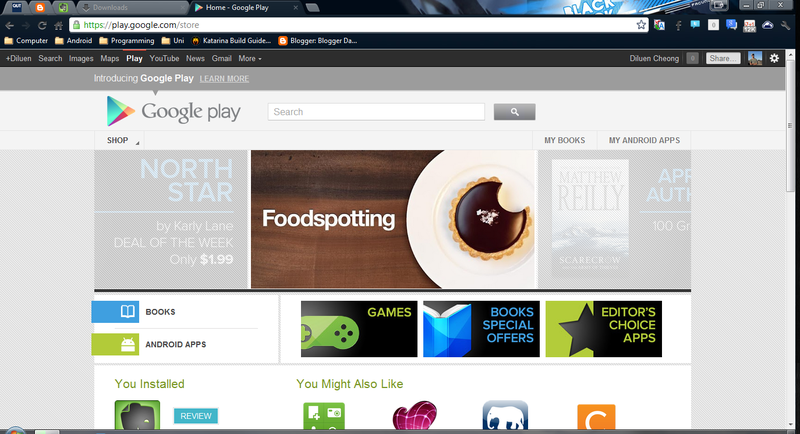 It seems the Google Play Sore on the browser has been updated to look similar to the Android app. From the screenshot above the page now features three distinct large icons for 'Games', 'Books Special Offers' and 'Editor's Choice Apps'. In addition, the left-hand sidebar now caters for 'Books' and 'Android Apps'. The page is dynamic in content, which means that you will need to connect your Google Account for it to display your installed and recommended apps. I think the change has dramatically improved browsing experience to suit a person's needs. Check the changes here.